ANZ CS:GO exists only on the periphery of the communities attention, and often for reasons outside the server. It seems that roster moves to/from Renegades, memes and local crowds characterise the majority of the ANZ scene’s presence abroad. On one hand, this gives teams like Grayhound, and events like IEM Sydney important surges of social media attention. On the other though, it potentially diminishes the interest around the in-game happenings of these ANZ sides. 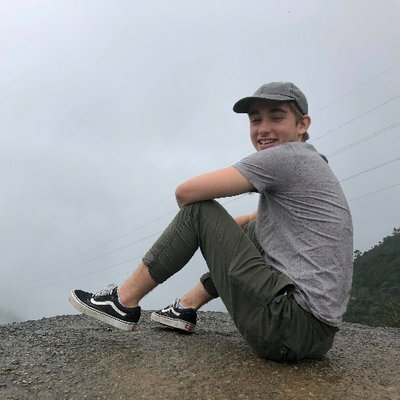 Quieter than the storm of upvotes around DickStacy stickers, but more impactful for the region at-large has been the successful integration of Gratisfaction into Renegades. 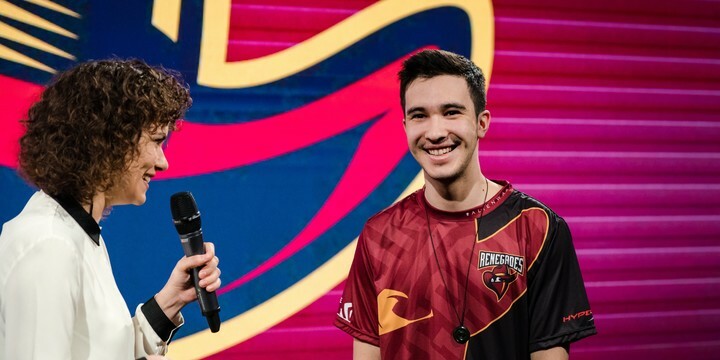 In November of 2018, Gratisfaction joined Renegades, leaving Grayhound to join the historical flagship ANZ side. He came in alongside Liazz who departed from ORDER and replaced USTILO and Nifty. Renegades move to pick-up Gratisfaction was one met by lots praise domestically. Grayhound, while hotly contested at domestic LANs and in online qualifiers, had the most international success as an ANZ side in 2018. They managed to take the biggest scalps, advance the region’s name significantly and were, in-general, consistently dominant with the same five-man line-up in spite of roster shuffles around them. Within Grayhound, Gratisfaction was often credited as one of the key pieces to their success at home and abroad. Grayhound had a five-man unit of experienced, but not overly tenured players united under a tight team culture. Compared against some of the looser, often roster-move prone sides around them, the hounds had a punishing, confident style. They didn’t as much completely destroy their opposition as they did make less mistakes and assertively contest space. Gratisfaction’s AWPing style in-combination with Dexter’s more aggressive tendencies fueled this dynamic. Gratisfaction would regularly post the highest flashbangs thrown despite being the AWPer. He was capable of hunting for more aggressive picks but would often just find the “consistent frags that are necessary,” said Dexter. “Most of [Grayhound’s] rounds consist of rifler focused strategies and defaults,” making it difficult to effectively incorporate a hyper explosive more play making style of AWPer. As such, Gratisfaction rose to prominence as a punishing, very versatile, consistent AWPer who seemed to perfectly fit Grayhound. As an individual piece, in this sense, he was highly sought after and understandably the target of Renegades. Within the context of Renegades as a team though, Gratisfaction as a player didn’t seem to fit so cleanly. He’d be playing alongside jks and liazz - two very passive players who sit at the back of the fragging pack. AZR would be calling and taking a step away from entry-fragging, leaving only jkaem as the sole aggressive force. Gratisfaction would, therefore, need to mould his game in order to fit with what Renegades needed. Over his last three LANs, we’ve seen Gratisfaction transform important elements of his game. “I’ve definitely been trying to do more aggressive stuff off spawns,” said Gratisfaction at the EPL S7 Finals. “It's something I need to implement into my game more.” He still posts the highest flashbangs thrown on the side, but is far more likely to be the one hunting for picks early in the round. This is especially interesting when we consider the traditional transition of dominant domestic AWPers into international play. His AWPing domestic peers in yam and Rickeh were both infamous for their shut-out, explosive, confident styles of play in local competition. As they both stepped up to the plate in international play on Renegades though, this diminished. It felt as though both became so apart of the Renegades system they lost their identities as players. No longer swinging wide with fast flicks, both players seemed to regress back into the more punishing style Grat rose up with in Grayhound but without the flexibility of his utility play. Gratification, on the other-hand, has found his success in being able to step-up and actually evolve his game to become more aggressive under the pressure of the international spotlight. He’s been able to define himself apart from the stock of ANZ AWPers in this flexibility and adaptation. Looking ahead, it seems Renegades have found their feet enough that Gratisfaction will continue to refine his game. But while he looks to be making more plays with each passing month, he still relies on big performances from jkaem and jks to find success in the book-ends of a round. Stylistically, Grat is looking far better, but his numbers have been inflated by the solid performances of his peers.